Although they are from the Boston, MA, their sound is much closer to the 90’s bands of the Northwest like Alice In Chains, Pearl Jam, and Nirvana. They incorporate hard rock, metal, classic rock, and acoustic elements into their songs. The sound is a raw, melodic mix of classic and modern rock that’s rare to come across these days. 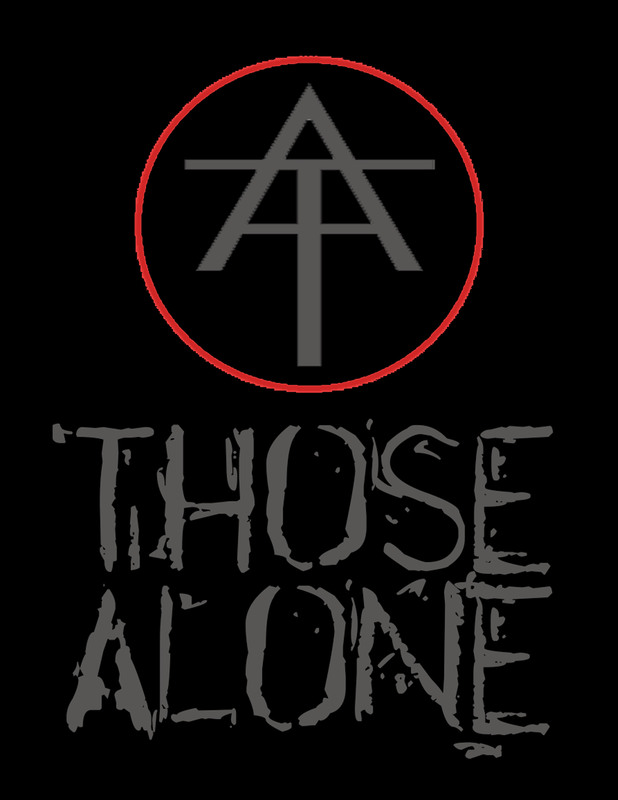 Those Alone songs can be heard on many Indie Radio stations and syndicated shows. On November 28th the band released their brand new EP “String By String” and are currently preparing for a very active winter show schedule.